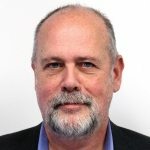 A Korean patient taking Hanmi’s cancer drug olmutinib died from a rare case of Stevens-Johnson syndrome a full 14 months before it was reported to the country’s health authorities, triggering a scramble that ultimately caused its partner Boehringer Ingelheim to abruptly withdraw from their $730 million partnership on the drug. And today Korean officials determined that Hanmi broke two medical laws related to monitoring and reporting clinical trials, according to a report from the Korean Herald. 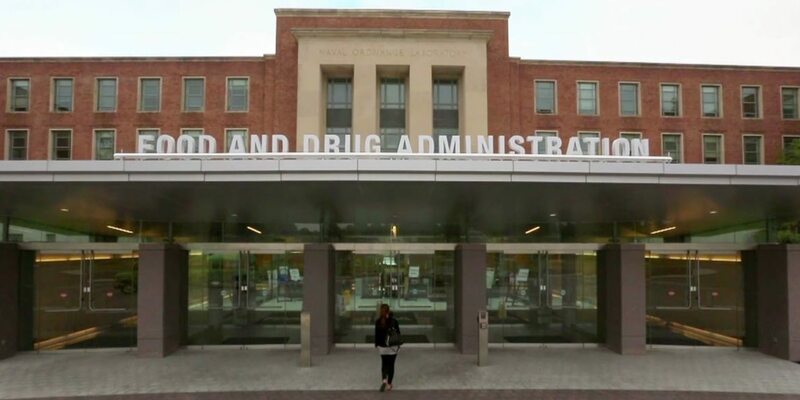 The crux of the case dates back to the death in July 2015, when a patient taking olmutinib and two other drugs died from the lethal skin condition. The physicians involved in the case decided that it was triggered by the other drugs and reported the case to a monitoring agency. But it was not reported as an unexpected serious adverse event. Hanmi and the monitoring agency finally reported the death to health officials in September, 2016, according to the Korean newspaper, but only after Hanmi said it first became aware of the incident. 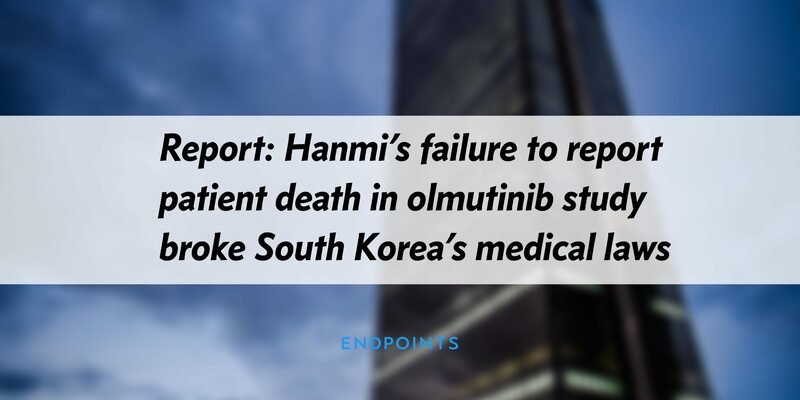 The case spurred accusations from the opposition party in Korea that the influential Hanmi — which has pacts with a variety of high-profile companies, including Genentech — had intentionally delayed reporting the death so it could get the drug approved in Korea. But investigators say they found no evidence of that, reports the Herald. Hanmi says it reported the incident once it became aware of the death. 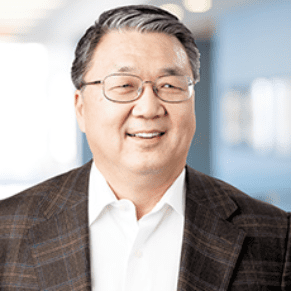 Boehringer trumpeted the news that olmutinib had been approved in South Korea on May 17, 2016, for patients with epidermal growth factor receptor (EGFR) T790M mutation-positive non-small cell lung cancer. That was close to a year after the death from SJS. 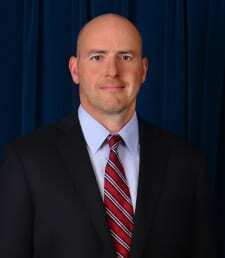 On September 30 Boehringer pulled out of the pact, without any explanation of the safety issues. Boehringer has said it had kept the appropriate regulators aware of all relevant issues. The news triggered headlines in South Korea, but only after a number of traders had a chance to dump their shares ahead of the news. That would appear to be incorrect. This morning, the company has yet to respond to a followup query about the latest report on olmutinib.